When was the last time you went on vacation to somewhere truly magical? Some place almost forgotten by time, and untouched by the Western world? When you discover Indonesia, you can do just that. 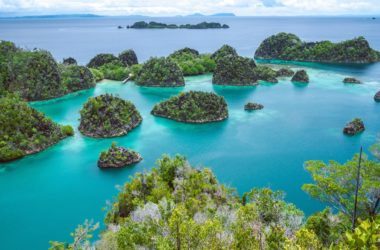 Escape the tourist laden areas of the Caribbean or Mediterranean, and take a turn off the beaten track in the Coral Triangle. Comprised of over 17,000 islands ranging six million kilometres (3.7m miles) between the Philippines and Timor-Leste, there is no shortage of adventure, or quiet, white sand beaches to choose from. 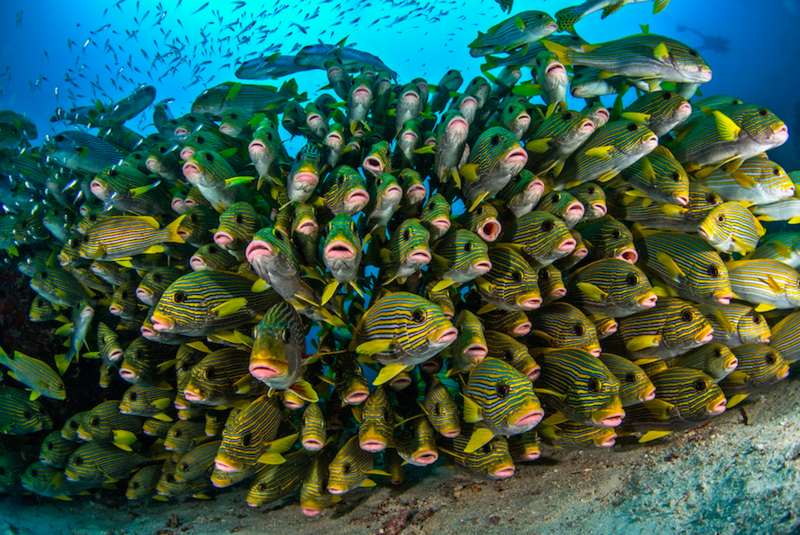 It isn’t just the islands that are in abundance here - there are over 3,000 species of fish, and the world’s largest amalgamation of coral here. 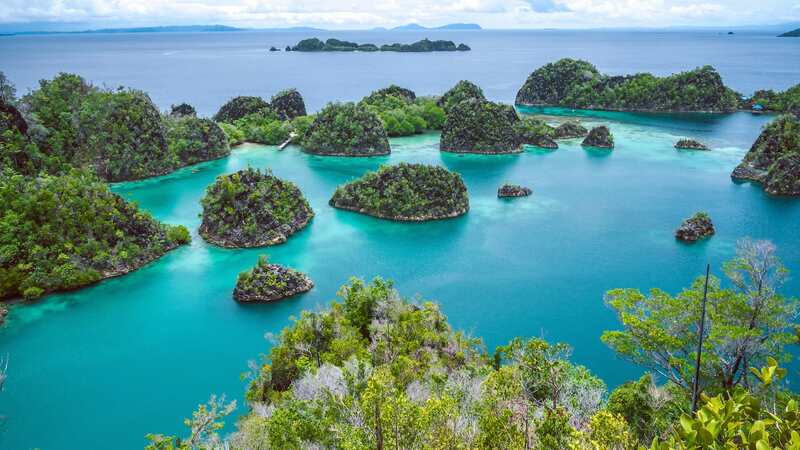 Within the West Papua region, you’ll find Raja Ampat, truly a diver’s paradise, and something you simply must do while in the area. If diving isn’t quite your thing, the clear blue seas are perfect grounds for snorkelling too. Slap on a mask, grab some fins and surf along the surface spying colourful fish, reef sharks (don’t worry they won’t bother you! ), sea turtles and so much more. Recently ranked number one snorkelling destination by CNN Travel, come and see what all the fuss is about. If you want a truly unforgettable water life experience, don’t miss Triton Bay. Famously touted as the “last best place untouched by time” the marine life is exquisite here, as well as the local culture which features many indigenous people and their ways of life. The 1500 islands that surround the main islands of Waigeo, Salawati, Batanta and Misool offer plenty of quiet bays, rugged terrain and white sand beaches to escape to. Grab a cold cocktail after another *hard* day of exploration and relax watching the deep sunset with nothing but gentle waves to be heard. For as much as there is to discover underneath the waves, ancient worlds are begging you to explore them. 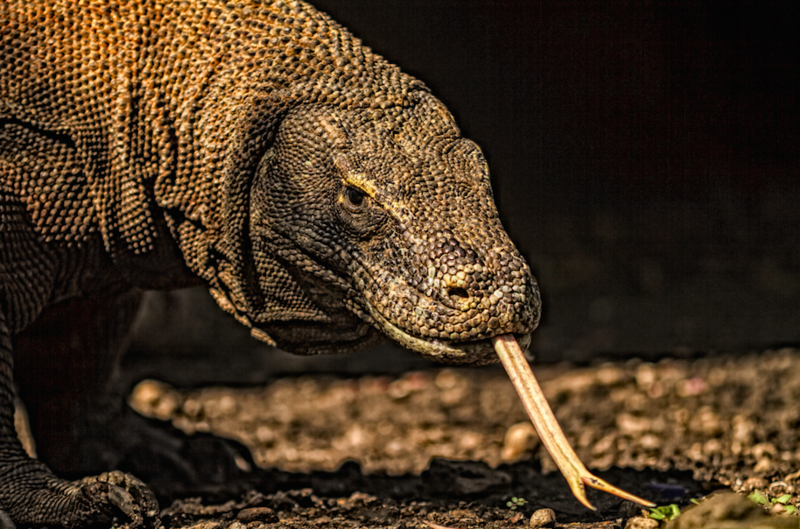 Head over to the Lesser Sunda Islands and get up close and personal with the famed Komodo dragon that lives here. Recently branded one of UNESCO’s seven new world wonders, you’ll want to visit before everyone else gets the same idea! In addition to the Komodo dragon, there is plenty more diving to be had here! 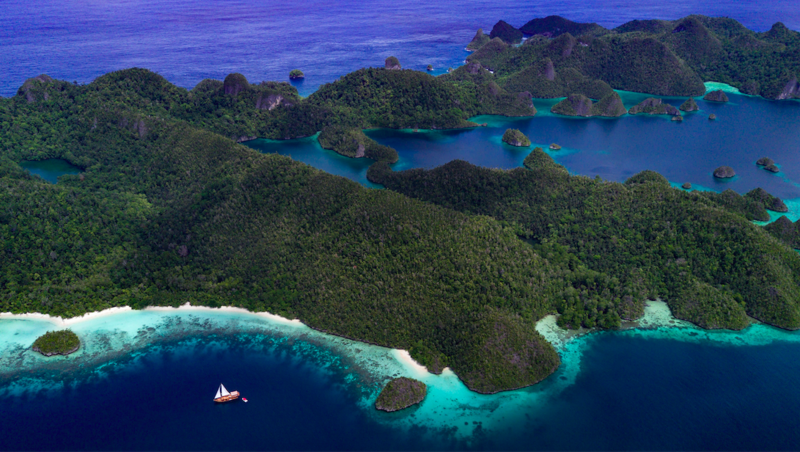 Other unmissable sights include the exotic island of Sumba and the mystical island of Alor. Colourful reefs, untouched beaches and exotic wilderness awaits. Situated at the intersection of the Indian and Pacific Oceans, the Moluccas is yet another veritable hotbed for snorkeling and scuba diving. Here you’ll find large pelagic schooling species, such as the barracuda and hammer head shark. These Spice Islands were originally discovered by European traders, with ample opportunities to explore the 150 active volcanoes that still inhabit the area. Regardless of where you decide to go during your time in the Coral Triangle, may we also suggest extending your stay to enjoy time on the romantic island of Bali. 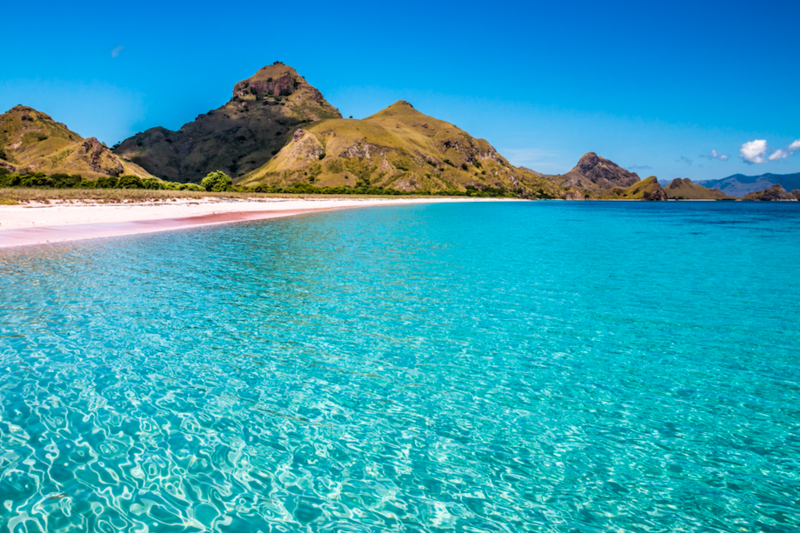 Perhaps one of the more well known of the Indonesian islands, this is the perfect stepping off (or finishing) point for wherever your adventures in Indonesia take you. From the wildlife and crystal clear bays, to the rich cultural history, Indonesia deserves careful consideration for your next holiday. For a suggested itinerary, please click here.